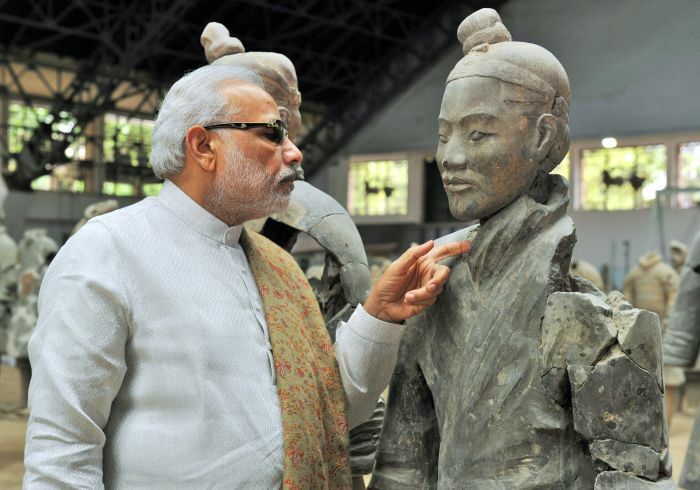 Business was the main focus of PM Modi's three-day visit to China. Here are the highlights. 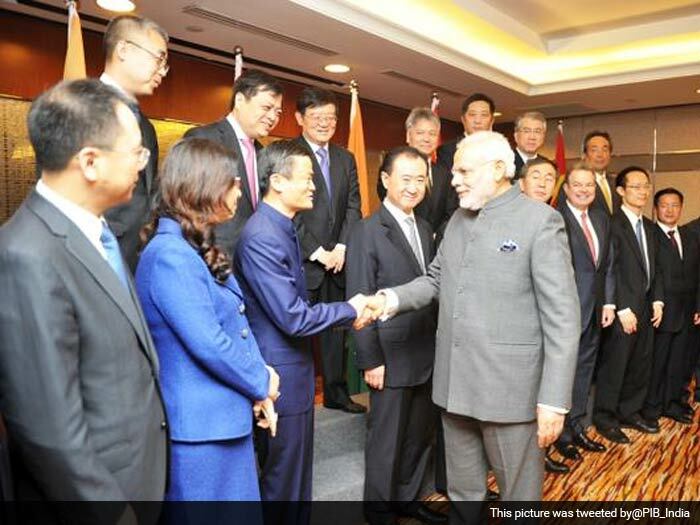 "We are excited about India," Jack Ma of Alibaba told PM Modi. 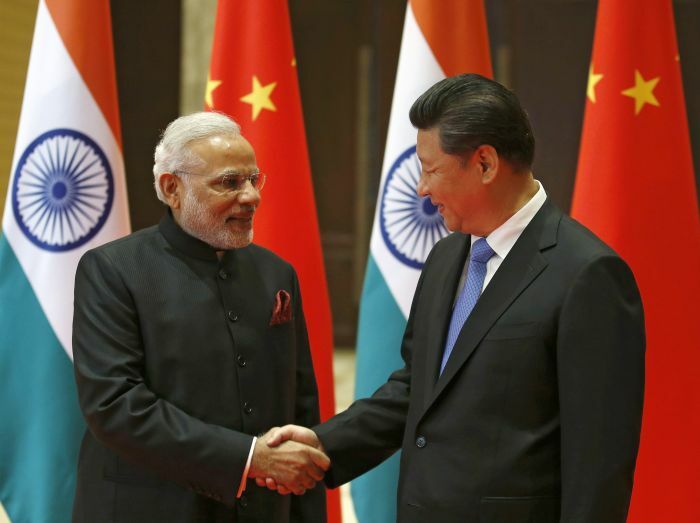 At the CEO's interaction, PM Modi invited top Chinese business representatives to 'Make in India', pitched the '5F Formula' - From Farm to Fibre to Fabric to Fashion to Foreign! 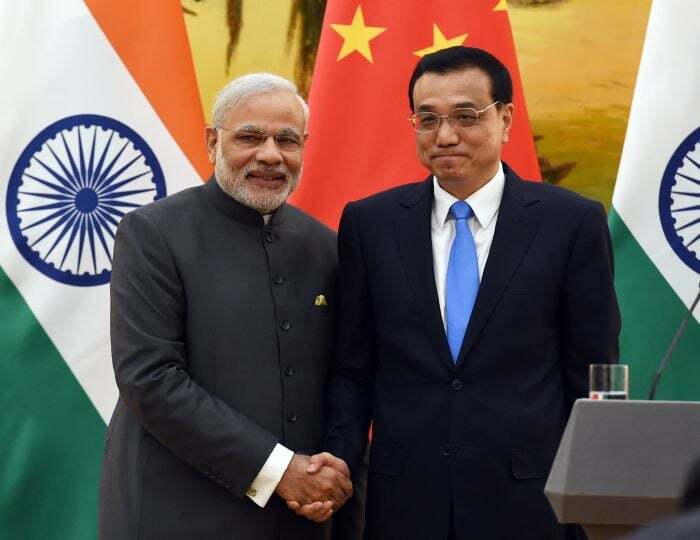 Prime Minister Narendra Modi clicked a selfie with Chinese Premier Li Keqiang at Beijing's historic Temple of Heaven, after they watched a joint performance of Yoga and Tai Chi, by Indian and Chinese children. "It's selfie time. 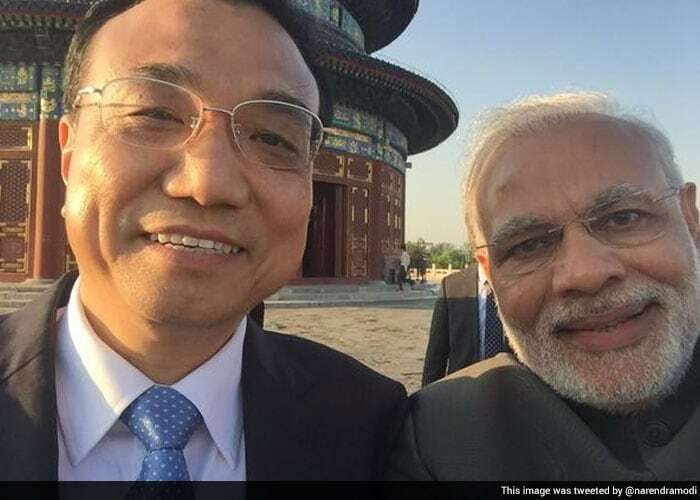 Thanks Premier Li," said Prime Minister Narendra Modi as he posted this selfie on multiple social media sites. Facebook CEO Mark Zuckerberg is among the 507,277 people who "Liked" the photo within six hours.